CE Academy organizes 4-8 hours of continuing education in a seminar format so you can earn multiple CE Hours (LU's) in one day. 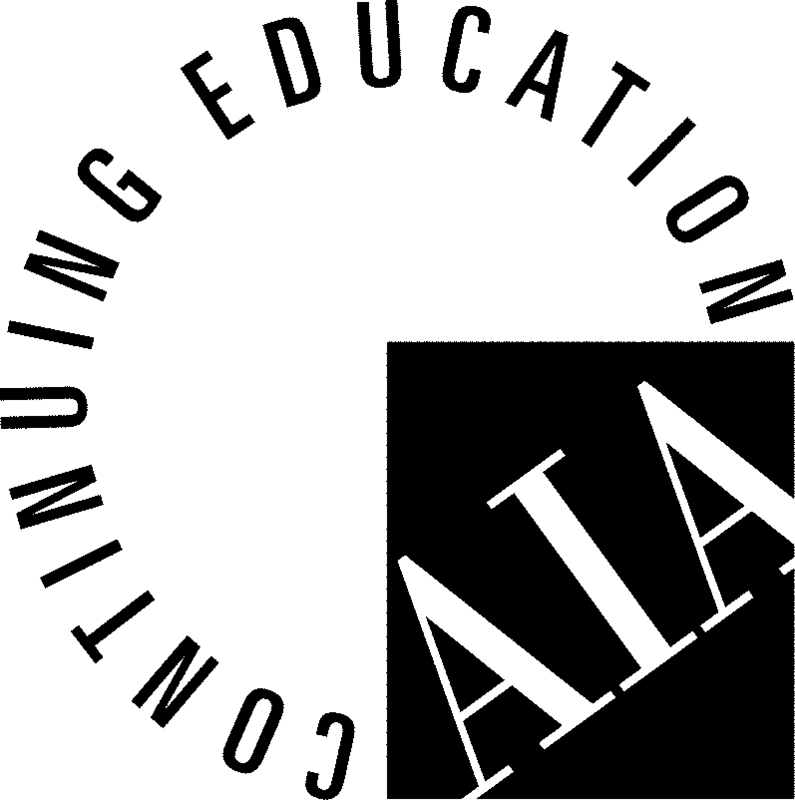 All courses are educational in content and AIA registered. Many courses also offer continuing education hours for GBCI, GBCI for LEED Professionals, ADA (American Disabilities Act), State specific requirements, and other specialty hours.